Jean-Claude Van Damme video for Volvo Trucks – The MOST watch video on YouTube! TORONTO, ON (Feb. 15, 2014) – Volvo Cars of Canada Corp. will host child seat safety clinics at the Canadian International Auto Show in Toronto on Monday February 17th. The Swedish automotive manufacturer that has become synonymous with safety, Volvo will have Ontario Provincial Police officers on hand to demonstrate proper installation techniques in the all-new Volvo V60 Sportswagon and answer questions regarding proper fitment and provincial legislation. 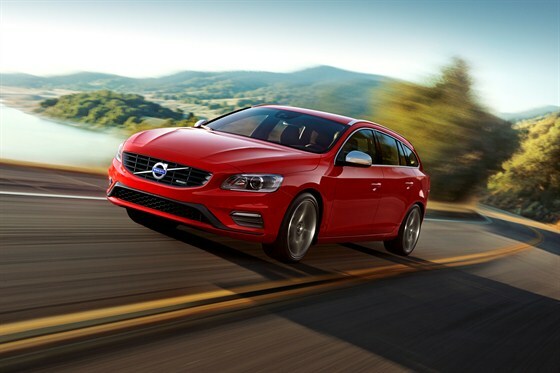 TORONTO, ON (Nov. 26, 2013) – Volvo Cars of Canada Corp. is excited to announce the new Volvo S60 and V60 Polestar will be available for sale in Canada in 2014. 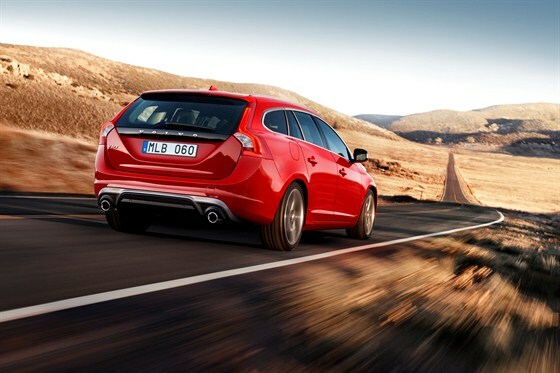 The S60 and V60 Polestar will be offered on four different continents in a select group of countries including Canada, the Netherlands, Japan, Sweden, Switzerland, United Kingdom and the USA. Additional markets and final production numbers to be revealed next year. The Volvo Concept Coupé will be the centre of attention when Volvo Car Group (Volvo Cars) returns to the Tokyo Motor Show this November, as the company introduces its new design strategy to customers and media around the globe. 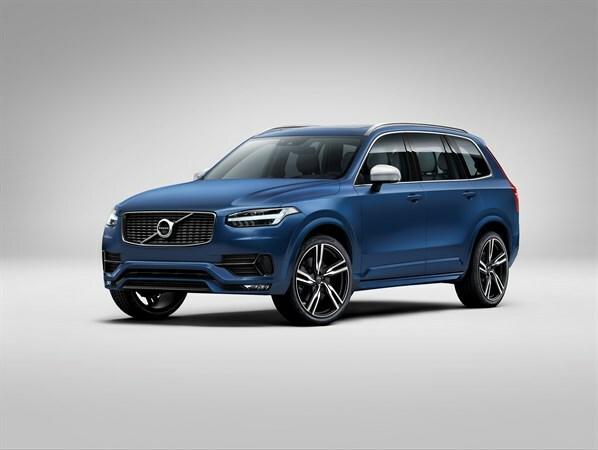 Volvo Cars attends the Tokyo Motor Show this year for the first time in seven years, a sign of the growing importance of the Japanese market for Volvo Cars and the company’s strong momentum in the country. 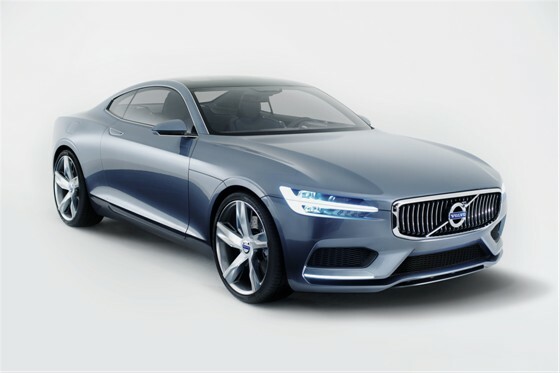 The Volvo Concept Coupé – more..